Founded in 2012, Waterford-based Aphex is the brainwave of co-founders and WIT graduates, Waterford native Kevin Walsh (BSc (Hons) Pharmaceutical Science graduate) and Kilkenny man Martin Malone (BSc (Hons) Computer Aided Manufacturing graduate). 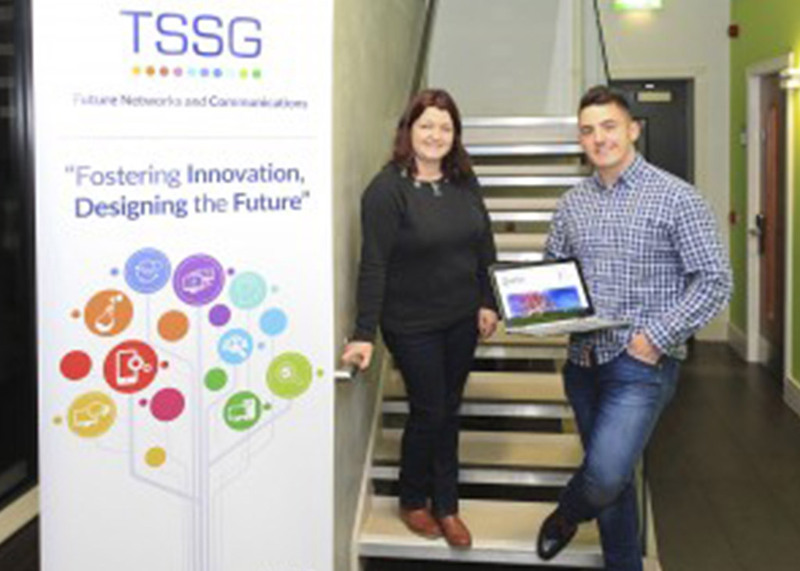 WIT’s Telecommunications, Software & Systems Group (TSSG) recently collaborated with the company on developing revolutionary software for the safe disposal of chemical waste for the pharmaceutical industry. Walsh explains the importance of the solution Aphex is developing with TSSG.